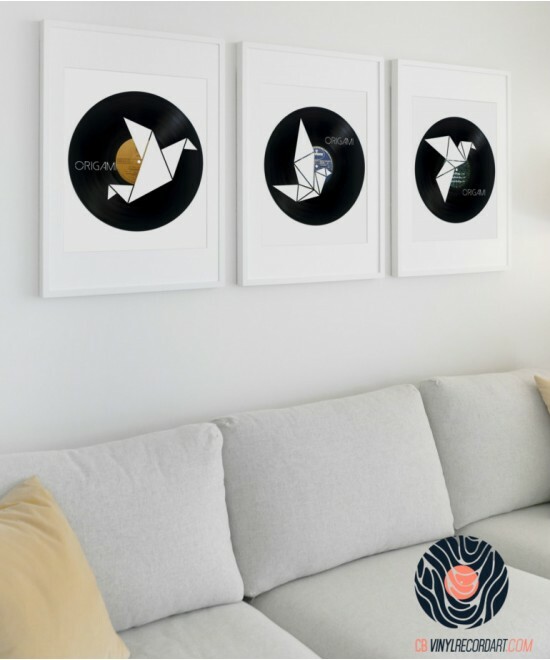 Redefine your interior design with a retro and trendy touch thanks to our Wired Face design! 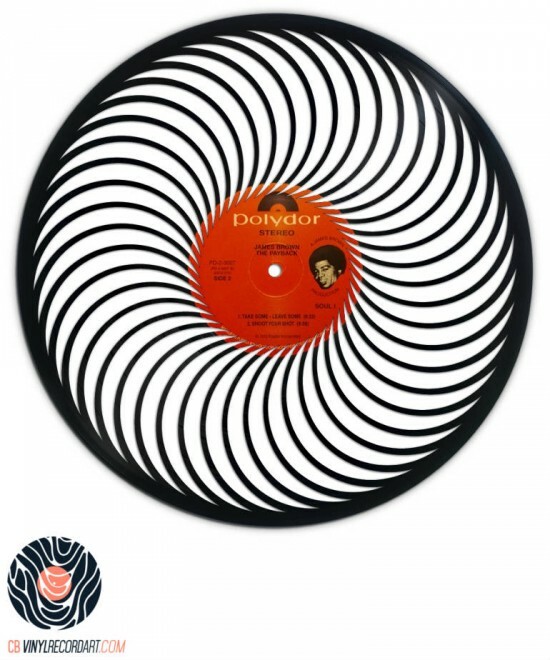 You want to redecorate your living room with an original, retro and trendy design on vinyl record? 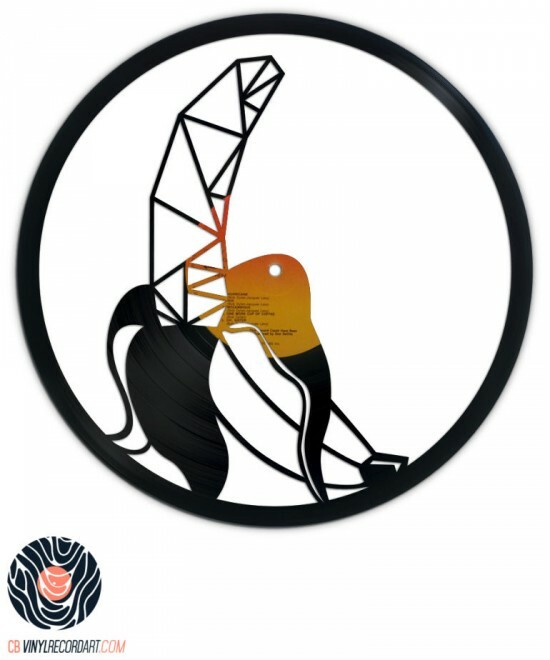 Cb Vinyl Record Art invites you to discover its works carved on real recycled vinyl records! Rethinking the interior design of your home or apartment is never easy. The tastes and the colours differ according to each one and can be a subject of discord. 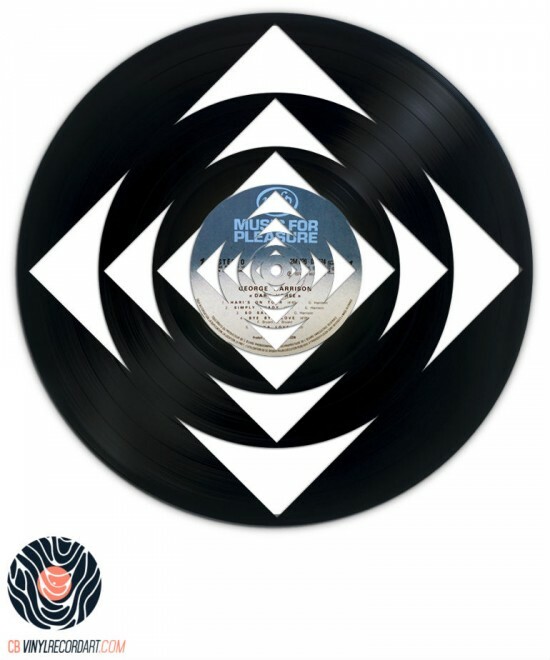 Thanks to Cb Vinyl Record Art, no brainer, our original designs on vinyl records, both vintage and trendy, go with any type of interior decor! 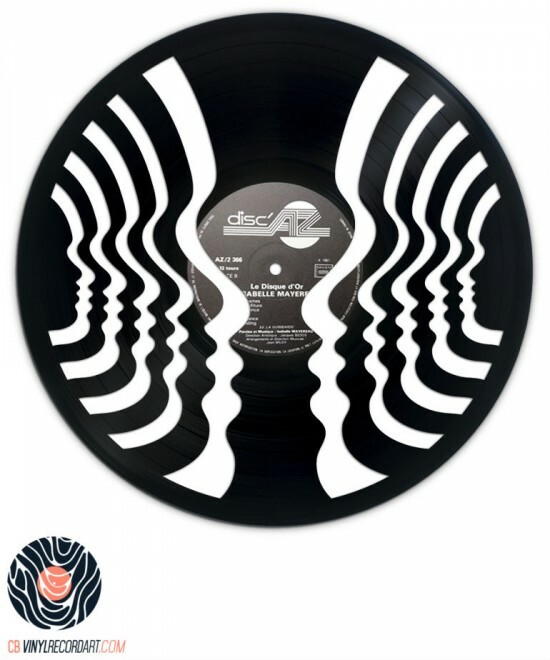 Cb Vinyl Record Art invites you to discover many trendy and original designs carved on recycled vinyl records. 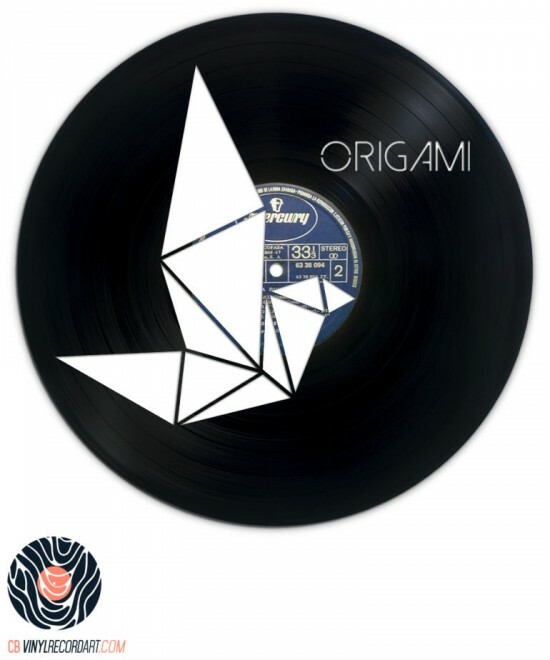 We only work with scratched records. 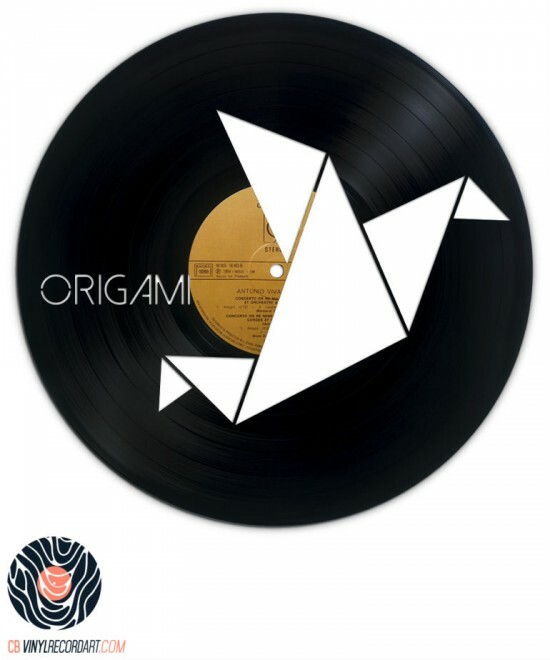 Recycled, our Made In France works of art are perfect with any style of modern or vintage interior design. 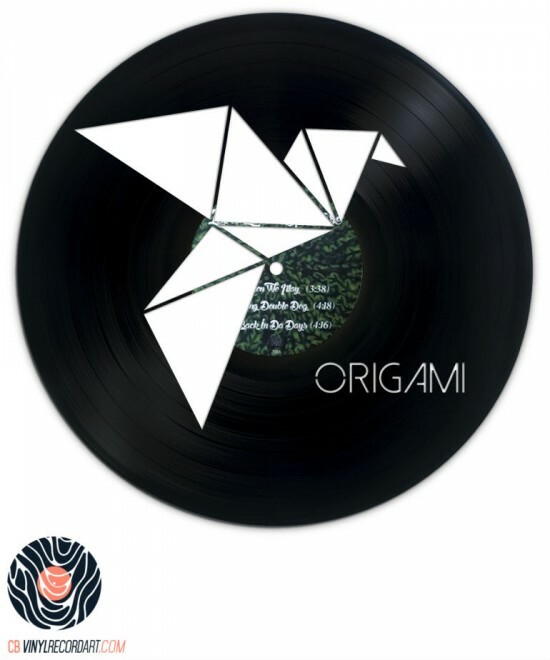 Treat yourself with an original design on a recycled vinyl record! NB. 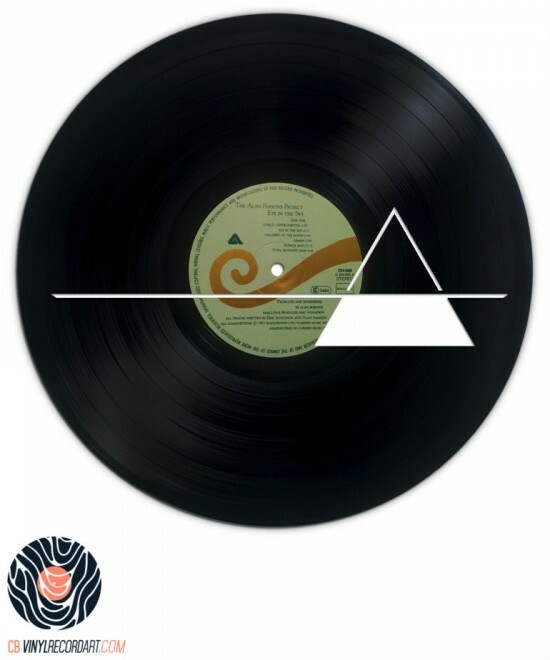 Our designs are created to order, allow 3 to 5 days before shipping! 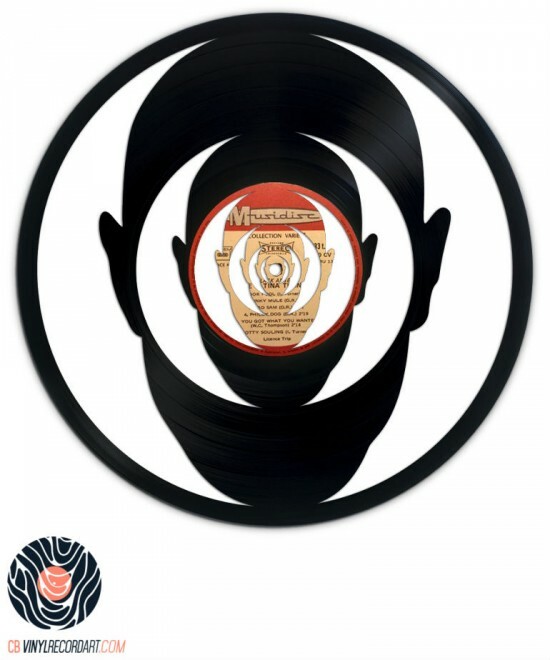 The record label (central piece) is not corresponding!